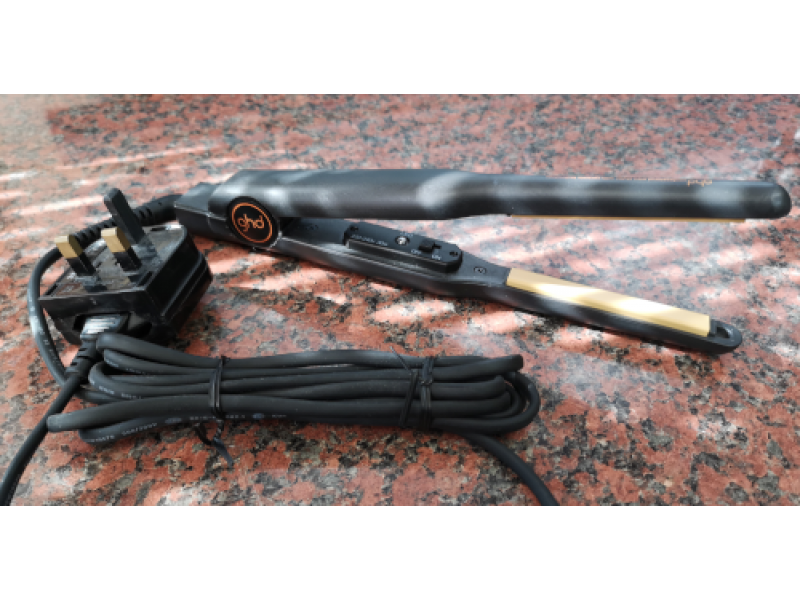 A refurbished pair of genuine GHD MS Hair Straighteners. 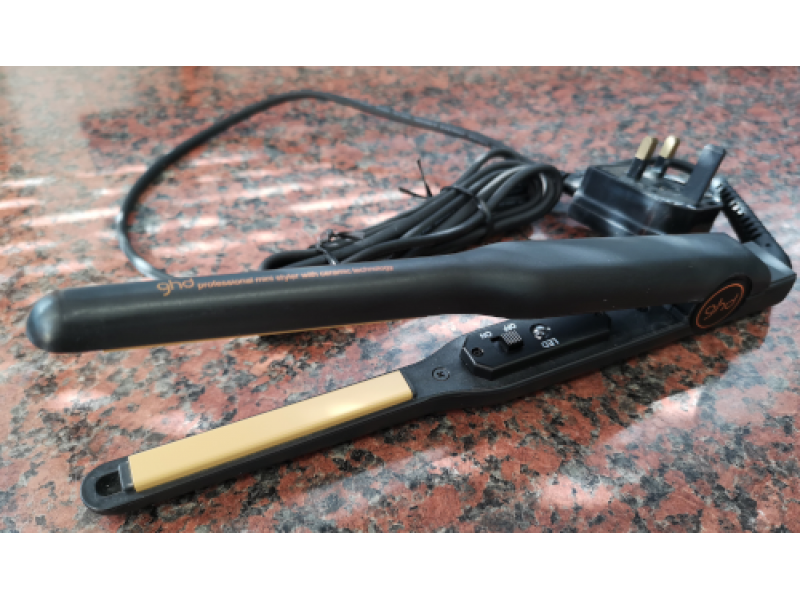 These GHDs are in excellent second hand condition, as new actually, so you shouldn't be disappointed with their condition. If you purchase a pair of refurbished GHDs and on reciept they are not up to the standard you expected then you may return them within 14 days for a full refund. This sale is for the irons pictured and they are tested and ready to ship. Other models are available. Please contact us for details of our current stock.